You have a second chance to go see the Spanish staging of “The Hummingbirds”! This time we will offer you a darker show. We’re digging deeper into the emotions and into the consequences those emotions have. We’re getting to the core of it as if we were boosting the bass of the play. 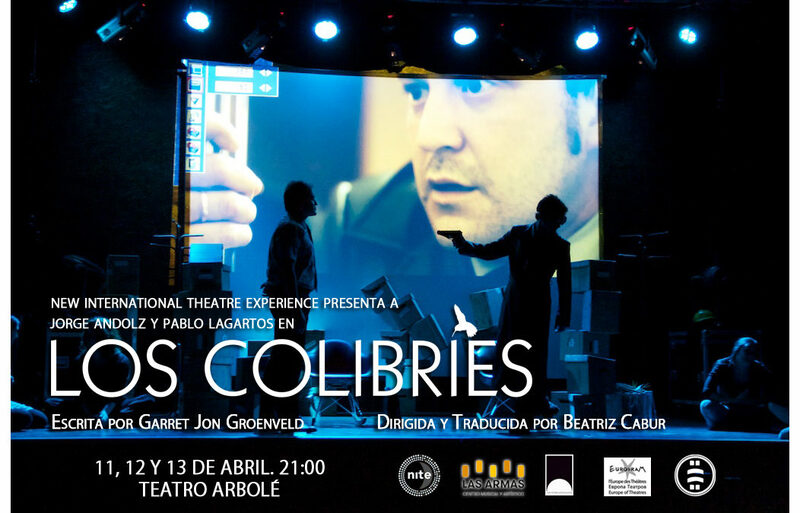 Come see it at the Teatro Arbolé in Zaragoza, Spain, on April 11th, 12th and 13th!